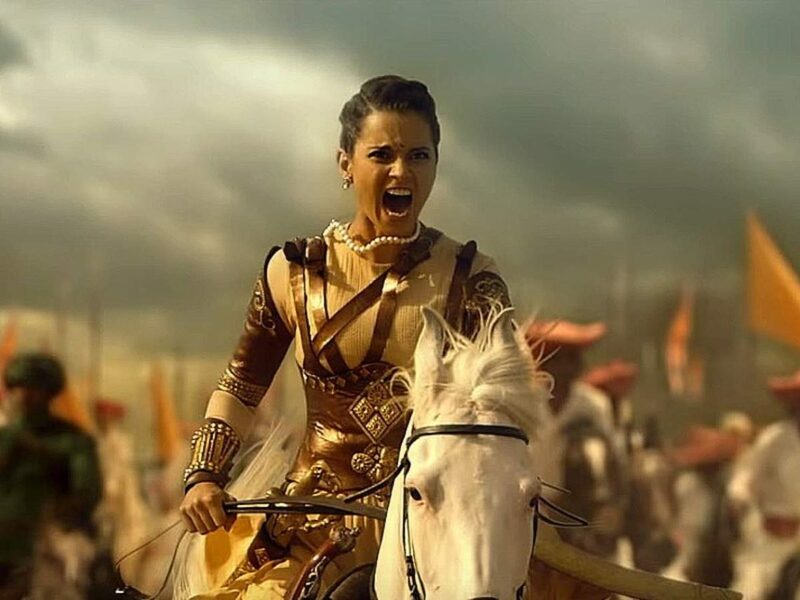 Shockingly and disappointingly, Manikarnika: The Queen Of Jhansi sets a new benchmark in terms of its tackiness. 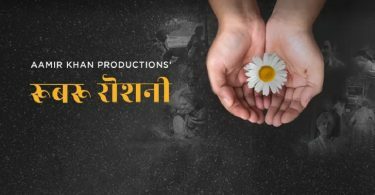 Produced by Zee Studios and directed by Kangana herself and the critically acclaimed Telugu filmmaker, Krish, the film is embarrassing in almost every department of filmmaking. And this without even getting into historical veracity. Practically everything that could go wrong has gone wrong with Manikarnika: The Queen Of Jhansi. The script is lazy to say the least and rather unidimensional. None of the characters are well fleshed out and neither is the relationship between them well worked out. Though the film is written by KV Vijayendra Prasad of Baahubali fame, he fails here miserably. And to top it off, some rather poor direction further embellishes the mess that the film is. The amateur sets, below par visual affects and ill- fitting costumes all do their bit in reducing the film to a poorly produced showreel for Kangana the star. Sadly, even the performances fail to save the film or help lift it. Jisshu Sengupta, as the King of Jhansi and Laxmibai’s husband and Ankita Lokhande as Jhalkaribai, who served in Laxmibai’s women’s army, are laughable. The reputed actors in the film, Danny Dengzongpa (Ghulam Ghaus Khan) Suresh Oberoi (Bajirao II) and Atul Kulkarni (Tatya Tope) are wasted and have nothing worthwhile to do in the film. It is rather obvious that Kangana went for a B-cast in the film’s other major roles in order to highlight her talent and stardom, thereby making Manikarnika all about herself, herself and only herself. But it has to be said that if there is one thing that does stands out in the film it is Kangana’s performance post interval. Her stride adds gravitas to the persona of Rani Laxmibai and her body language here is spot on. And while she battles gamely, the script (and film) is rather obviously designed to play up her star status rather than creating a dynamic flesh and blood the character of the legendary queen of Jhansi. The film seems to be undoubtedly have its own agenda to buttress Kangana’s own persona in real life. This, admittedly, it does it rather successfully. There are the odd moments. The putting of vermilion on a child widow, for instance. Or the democratic and benevolent queen mixing with the lower caste. Or the effective juxtaposition of the money God, Hanuman, on Jhansi’s flag with the Nari Sena (women’s army) of Laxmibai. And thankfully, the film avoids the obvious-in-your-face jingoism, which would have made it even more unbearable. There is nothing on the technical side worth mentioning either. This is again surprising when one sees some of the names associated with the film. But then, as mentioned repeatedly in this review, Manikarnika: The Queen Of Jhansi really has little going for it and is a colossal letdown.